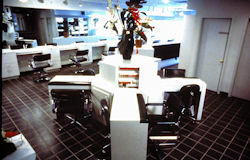 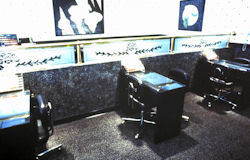 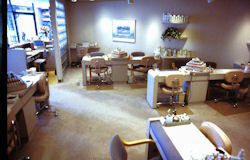 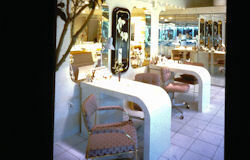 Our History - Company Archives | Salon Interiors Inc. 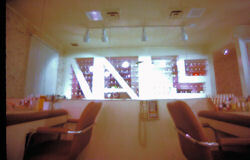 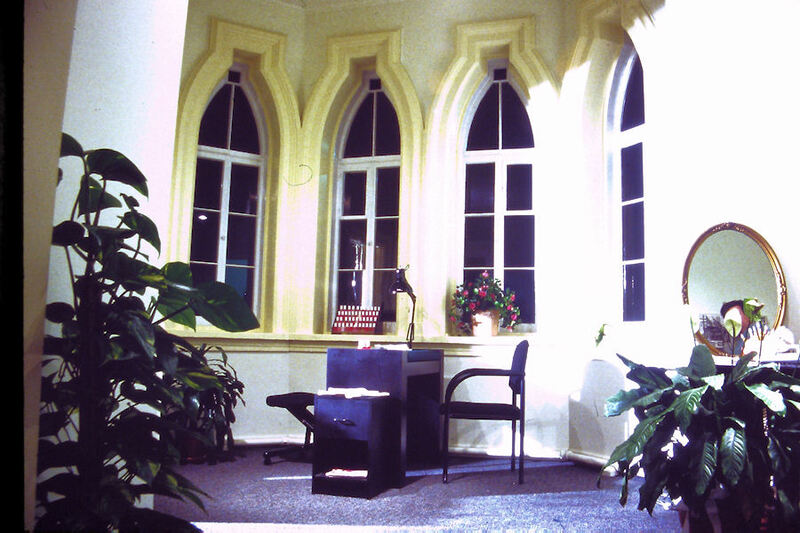 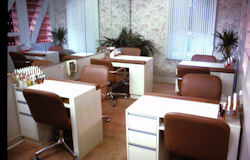 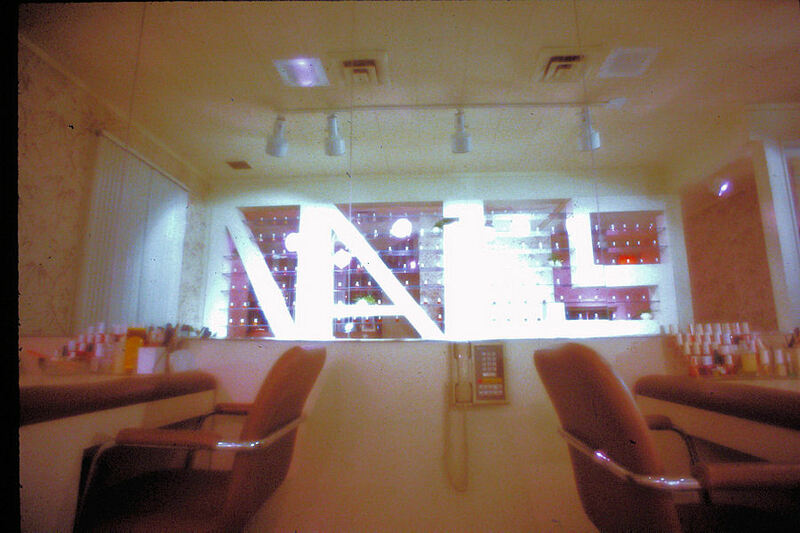 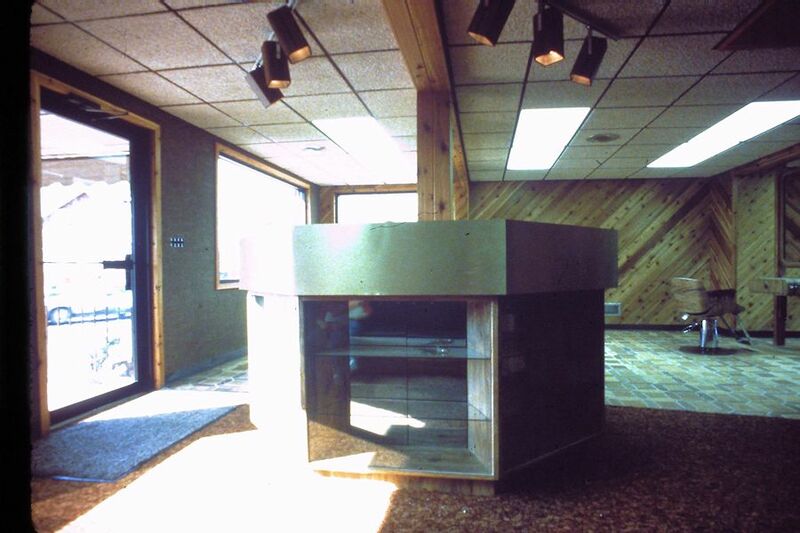 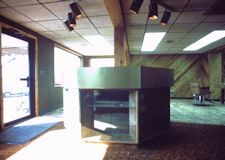 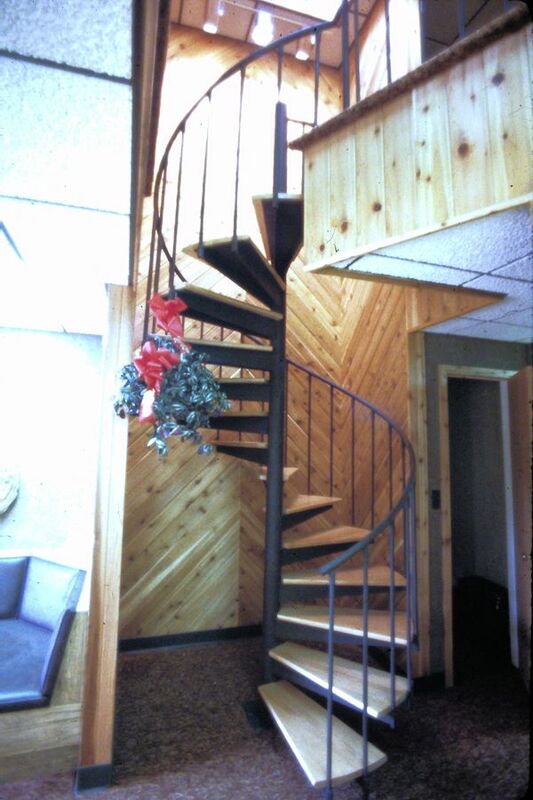 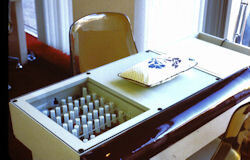 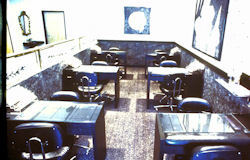 These photos are scans of the old slides we would show during client meetings back in the 80s. 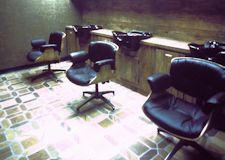 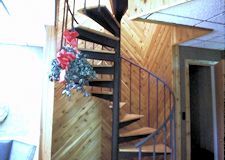 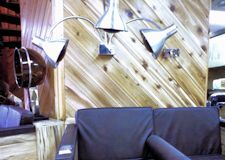 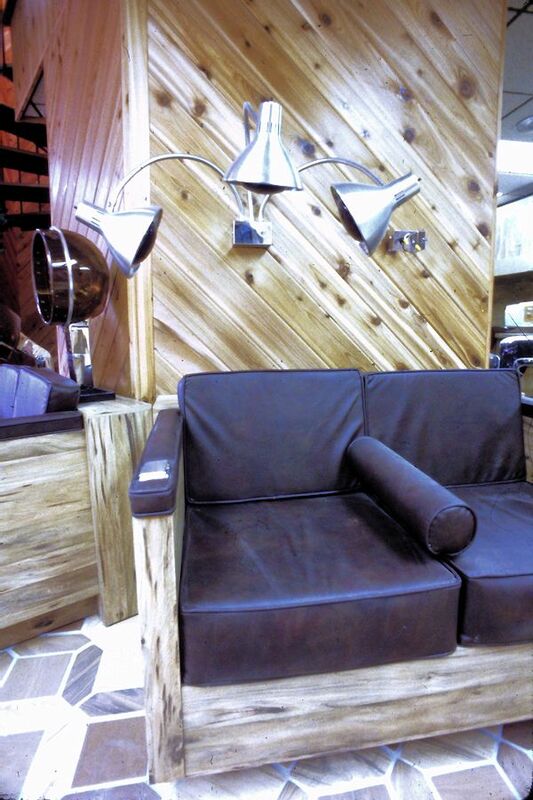 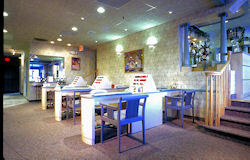 Styles have changed by there are still timeless elements to the furniture designs. 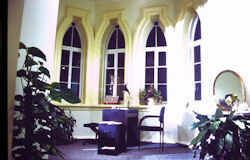 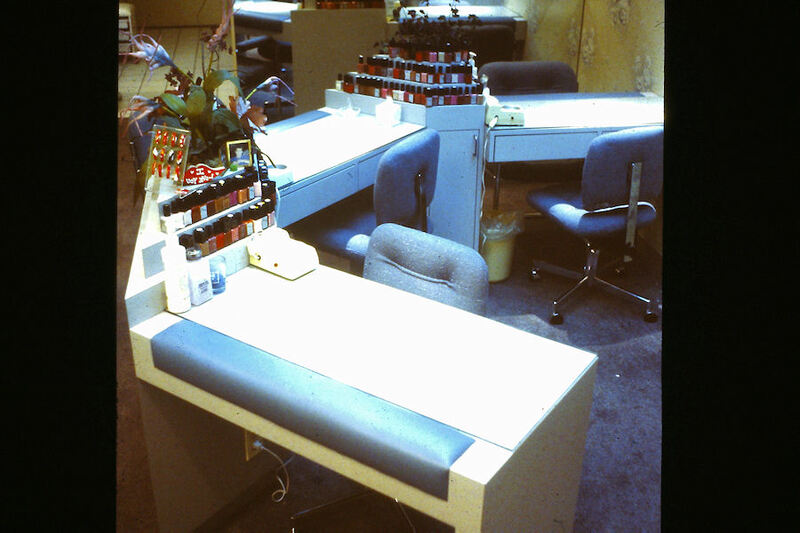 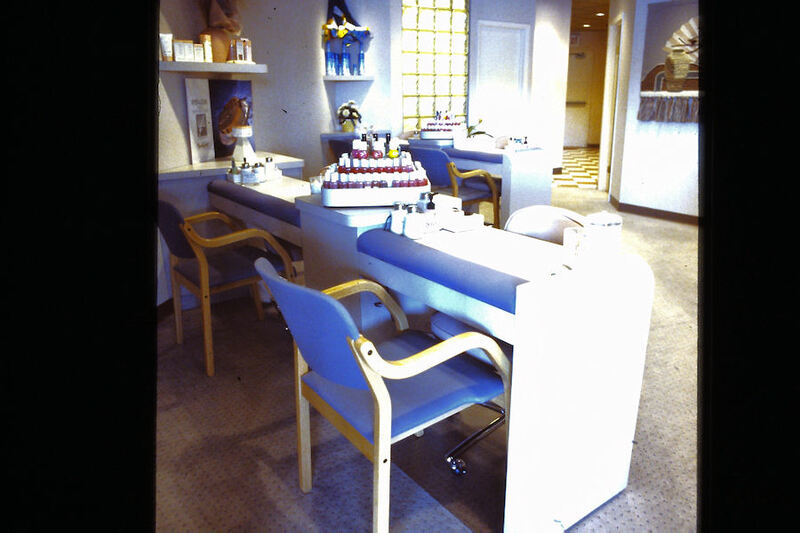 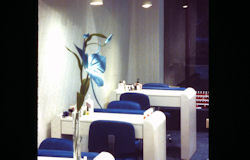 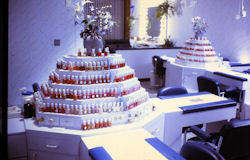 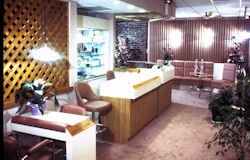 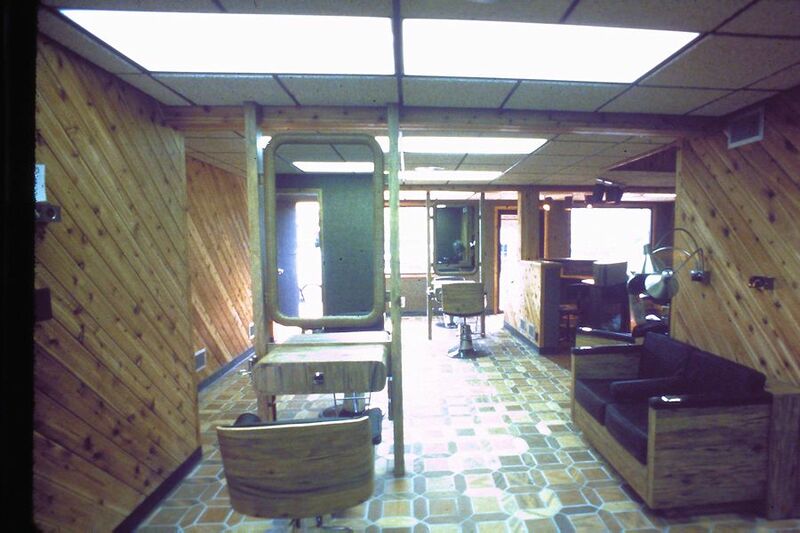 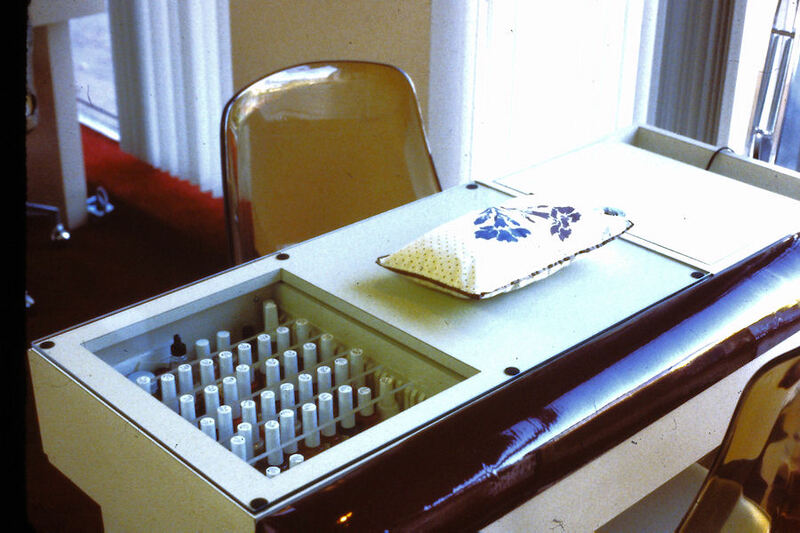 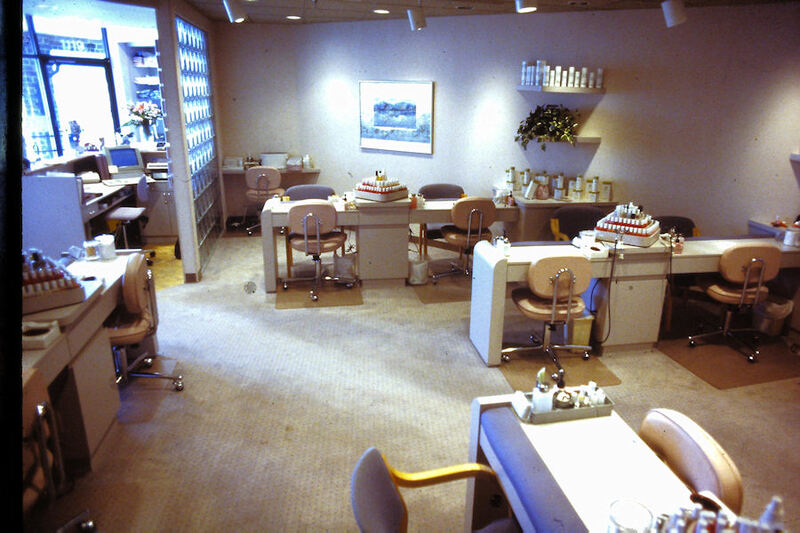 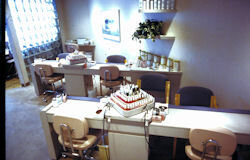 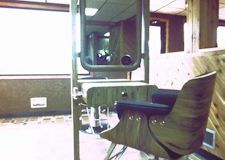 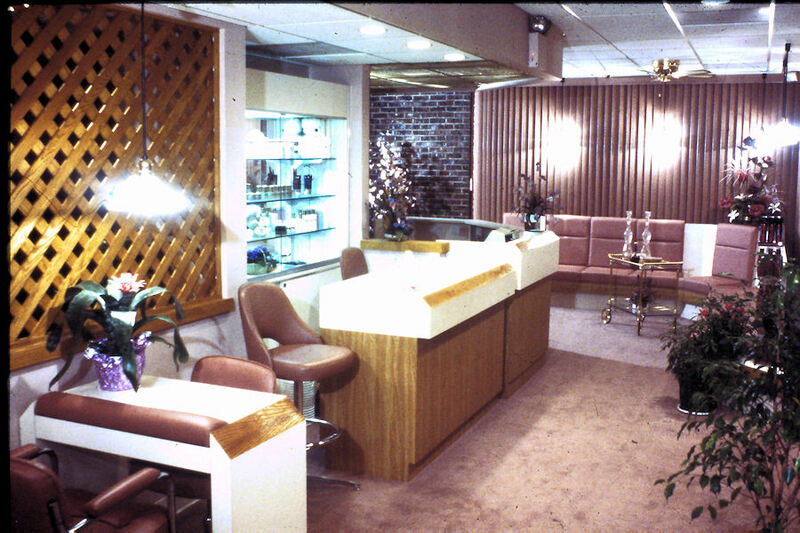 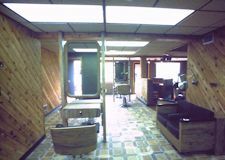 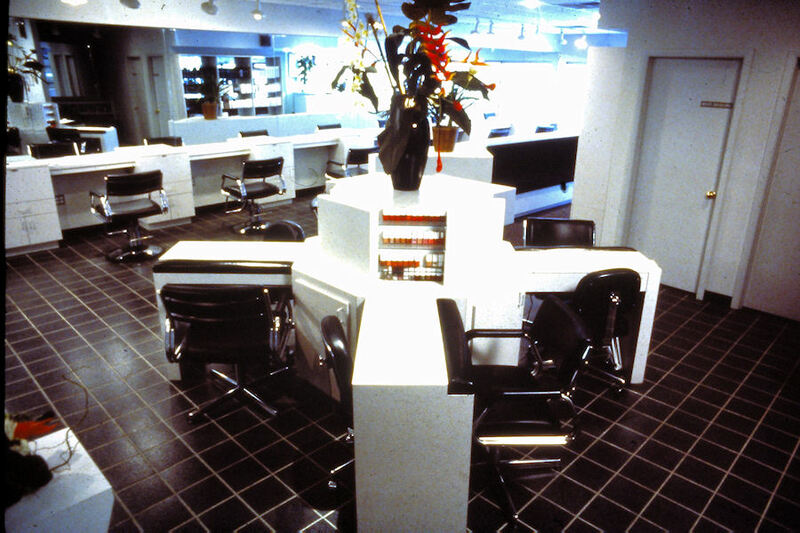 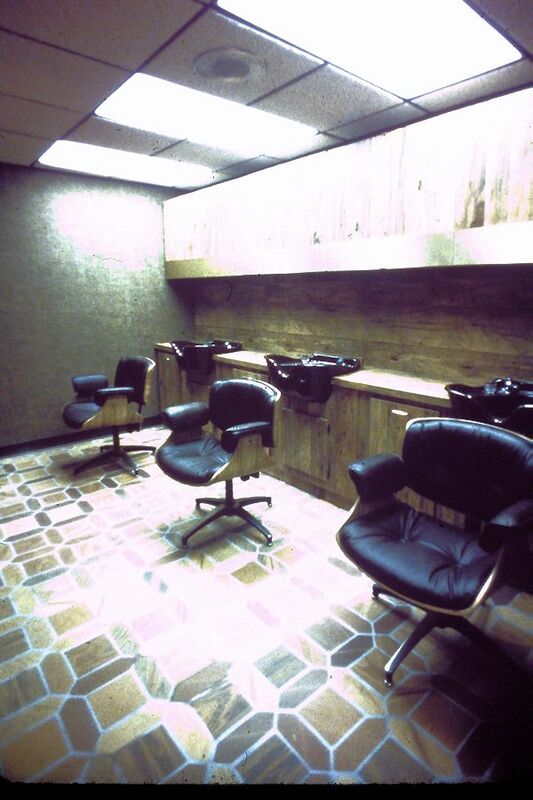 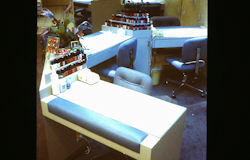 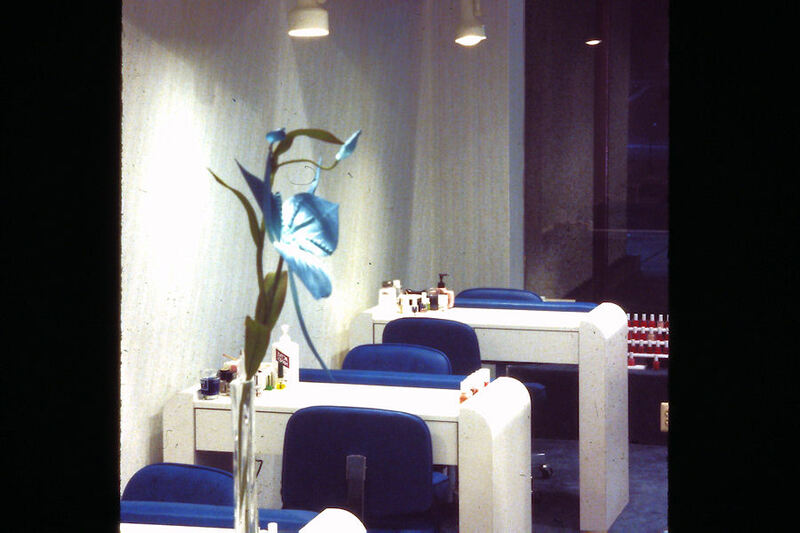 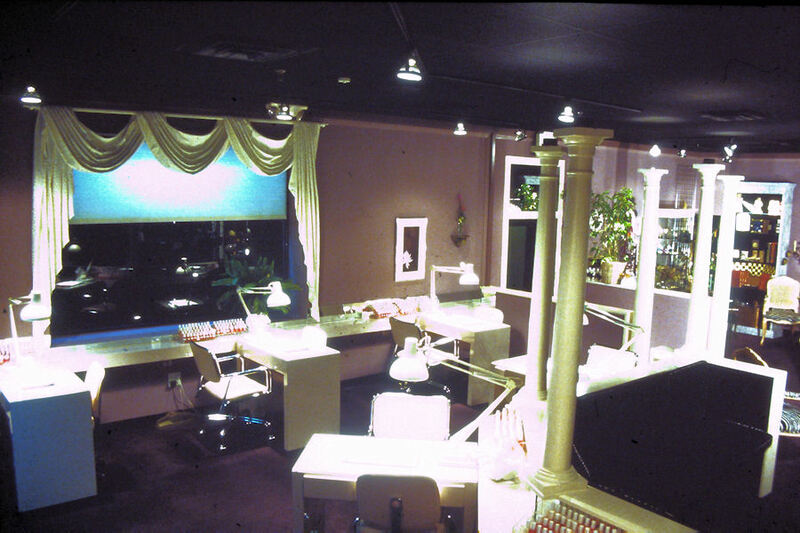 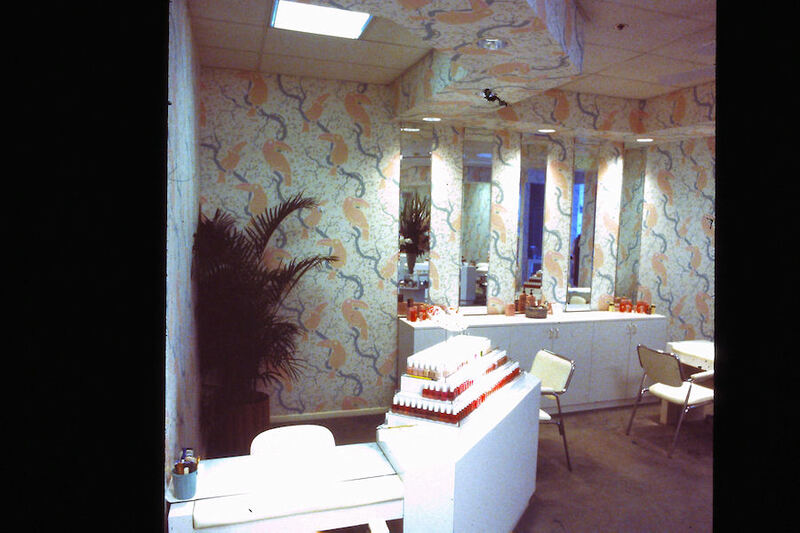 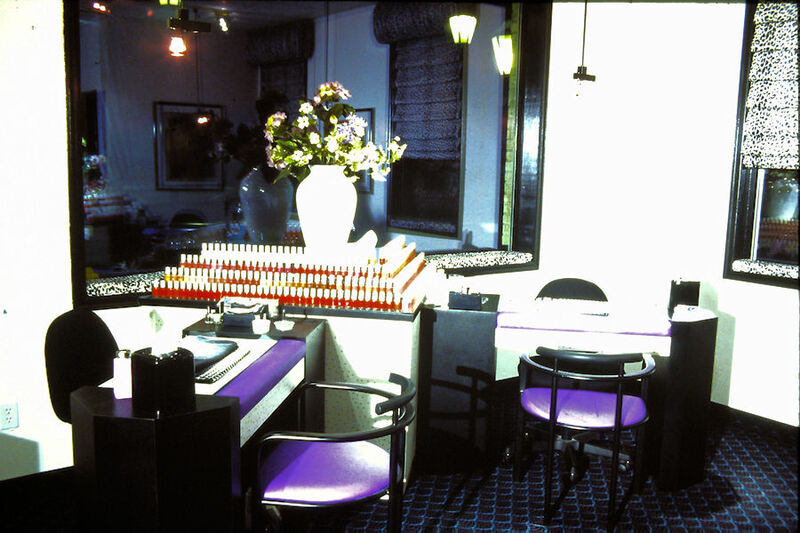 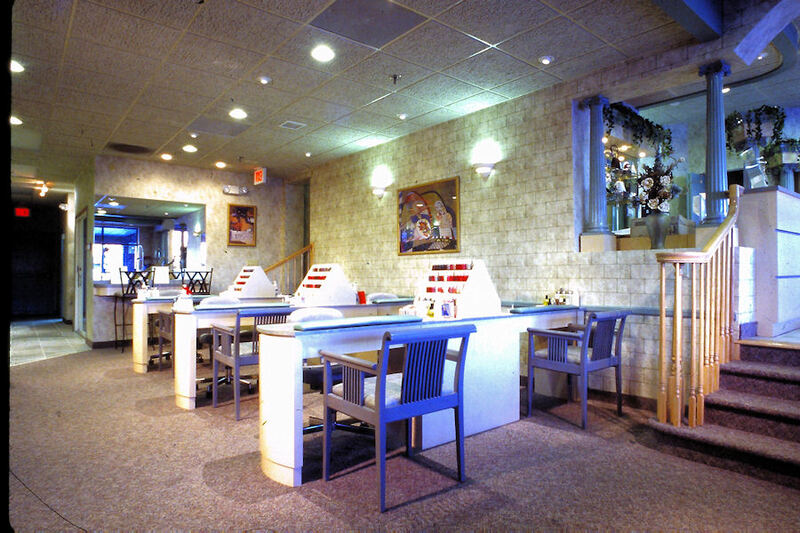 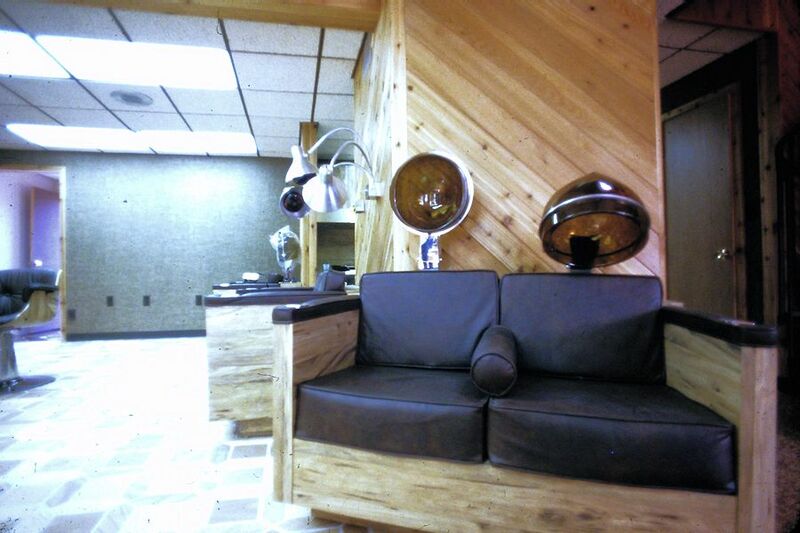 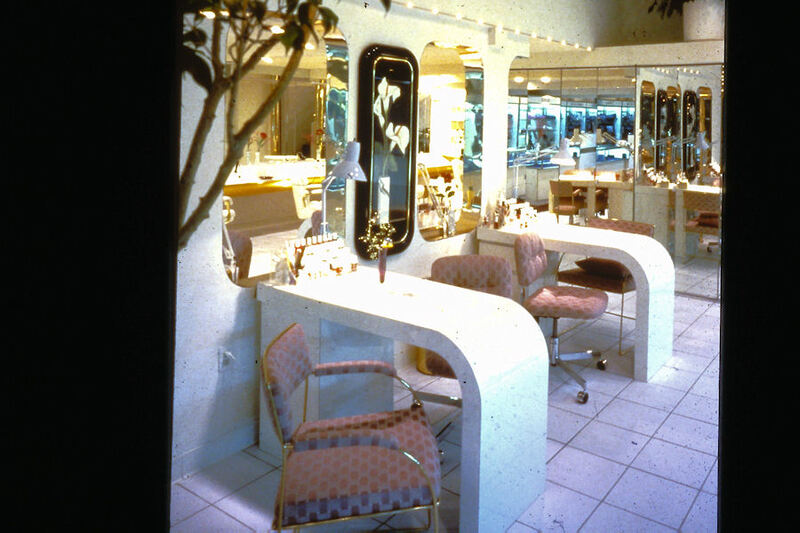 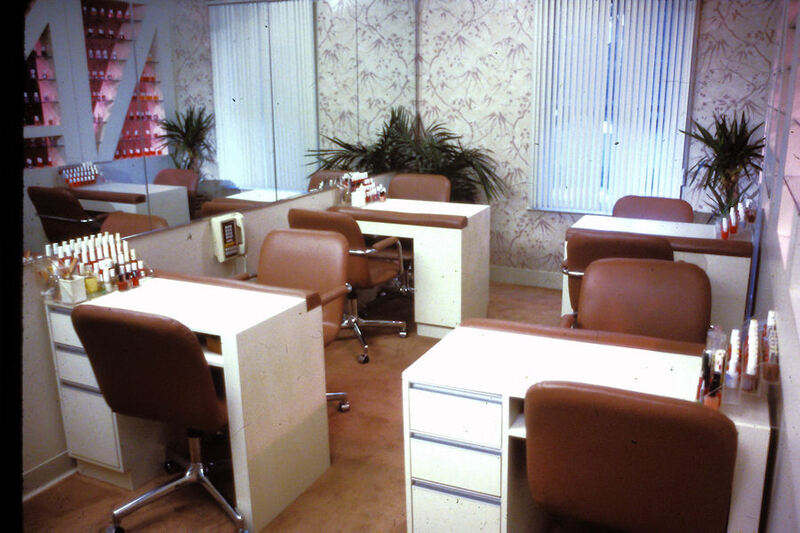 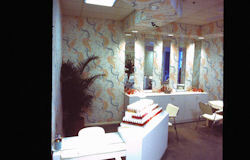 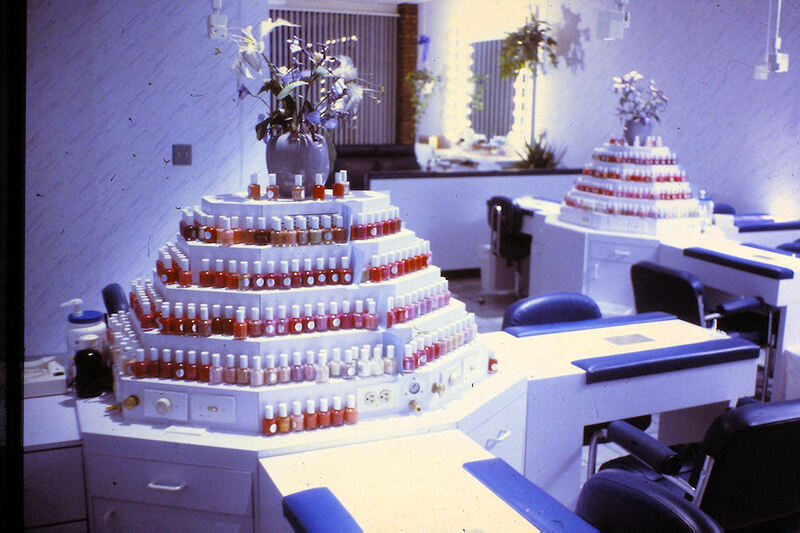 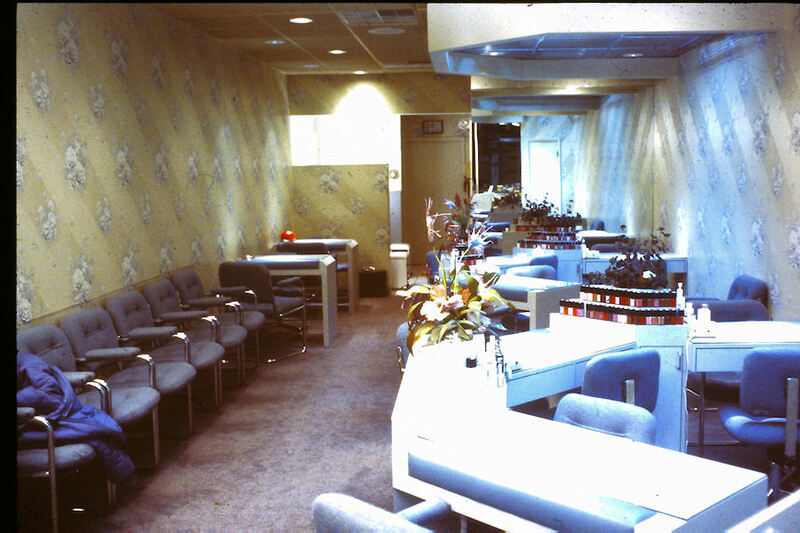 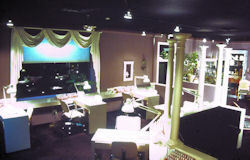 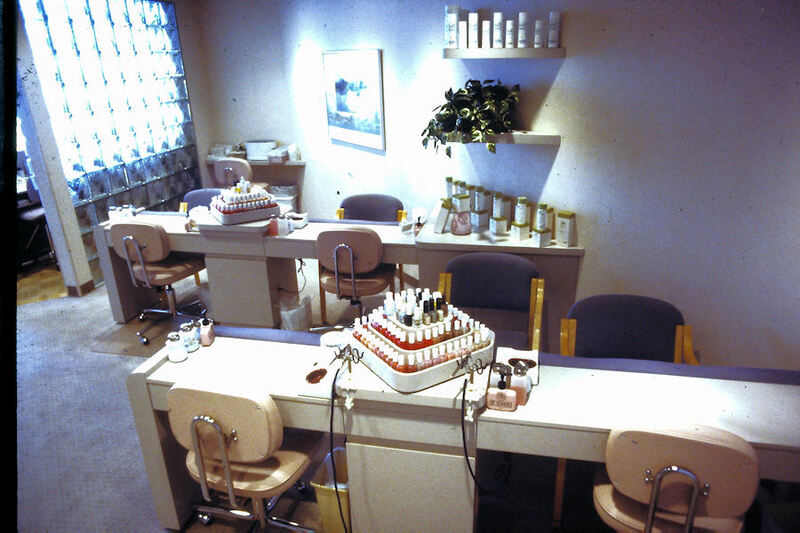 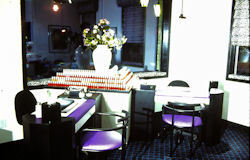 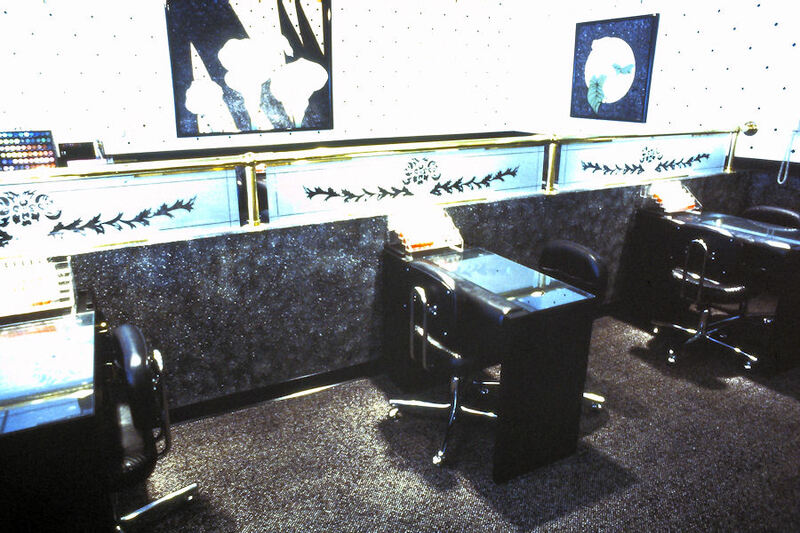 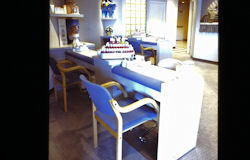 Enjoy this glimpse into the past of Salon Interiors. 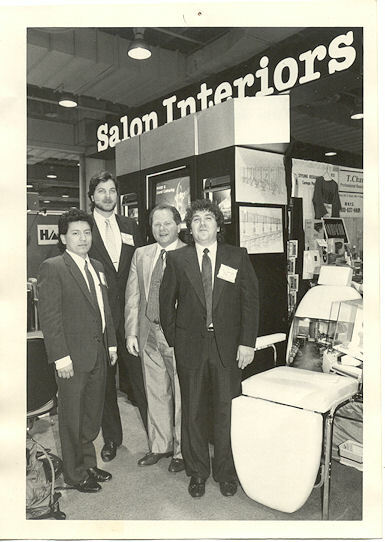 At the International Beauty Show, long ago in a forgotten time called the 80's. 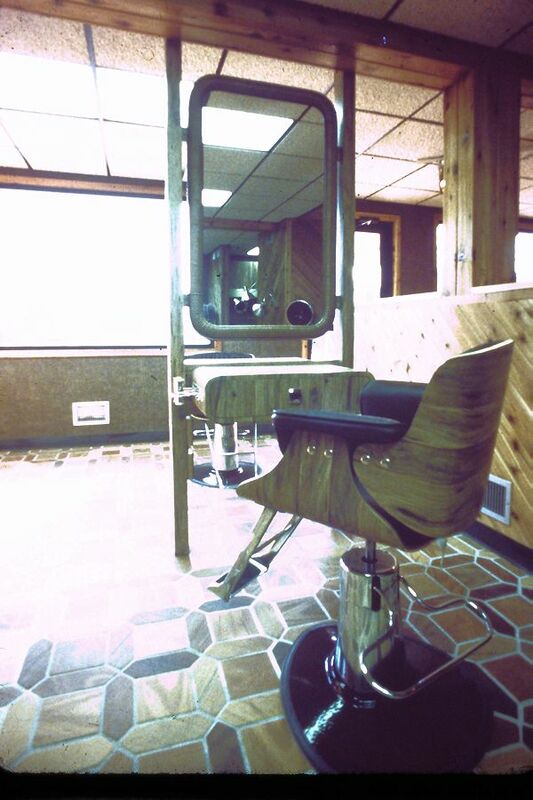 Boy, we loved the 80's. 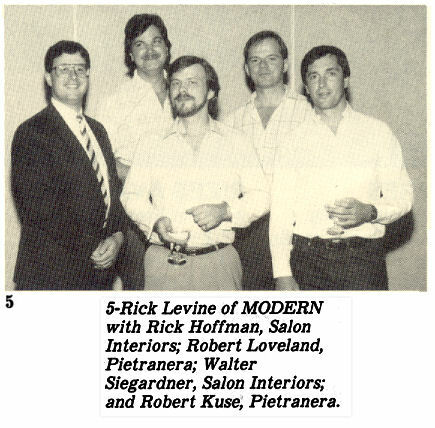 Walter and Rich at the Modern Salon party, the photo ran in the September 1987 issue of Modern Salon. 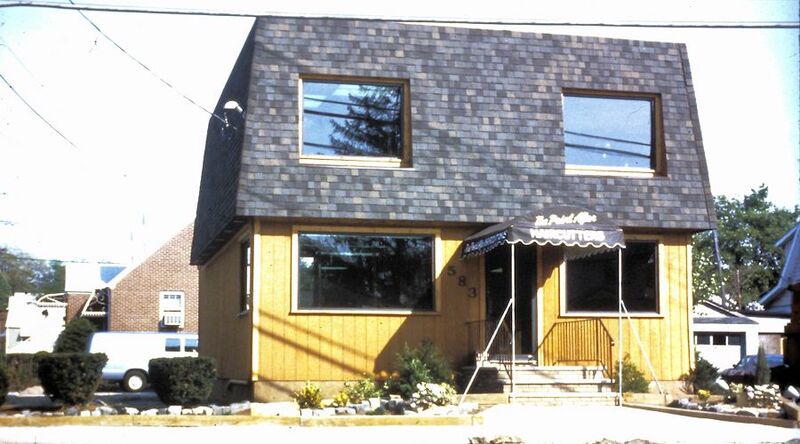 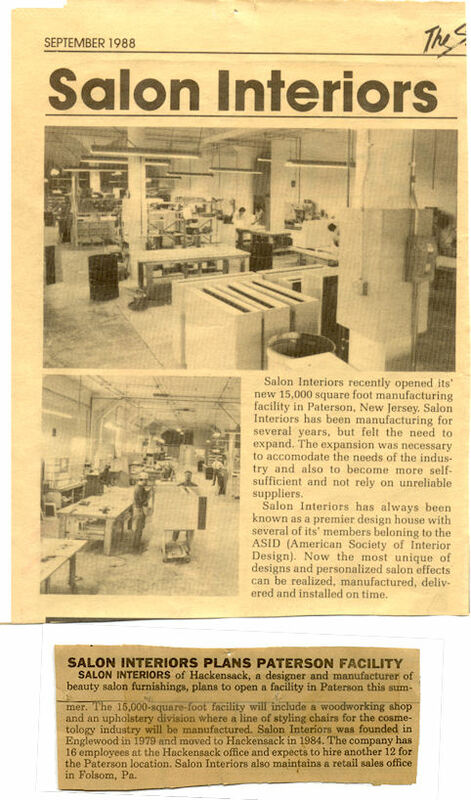 A couple of newpapers articles about our opening a new woodshop in Paterson New Jersey to complement our offices and showroom in Hackensack NJ. 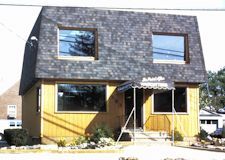 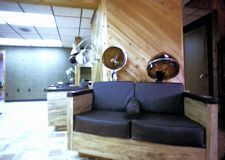 We've since opened a single all inclusive office/showroom/woodshop in South Hackensack and expect to be here for a very very long time.